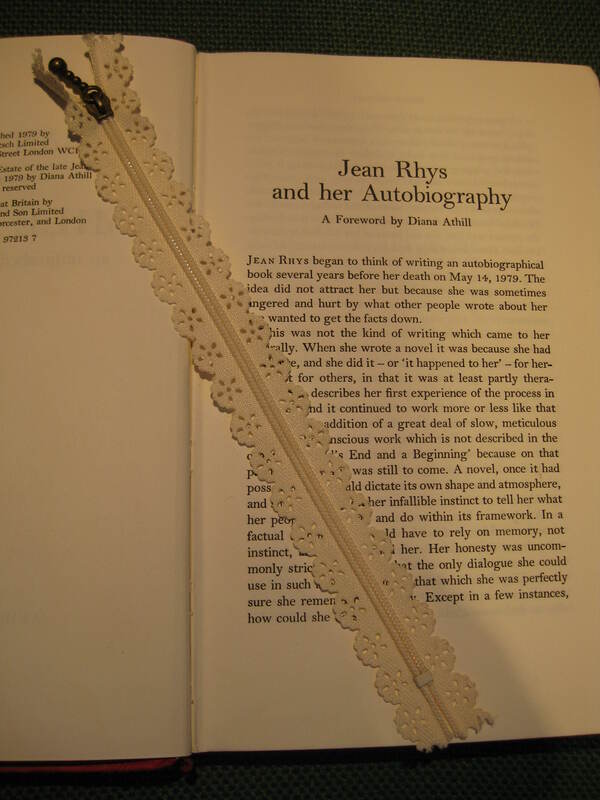 Towards the end of 2014, when we had been running Something Rhymed for just one year, we had the pleasure of interviewing Diana Athill about the literary bond she shared with the late Jean Rhys. As many others before her had also observed, Athill recalled that Rhys was not someone who made friends easily. On the other hand, the famously temperamental author could be ‘fun to be with’, Athill told us – at least ‘when she was being happy’. Rhys also knew how to turn on the charm when she needed help. ‘When she was young and a very, very pretty woman’, Athill remembered with a wry smile, ‘she was rescued over and over again by helpful men. When she became older, she was rescued by nice women like me’. Having so enjoyed our afternoon’s talk back in 2014, Emma and I were delighted to learn of another of Rhys’s female literary alliances. 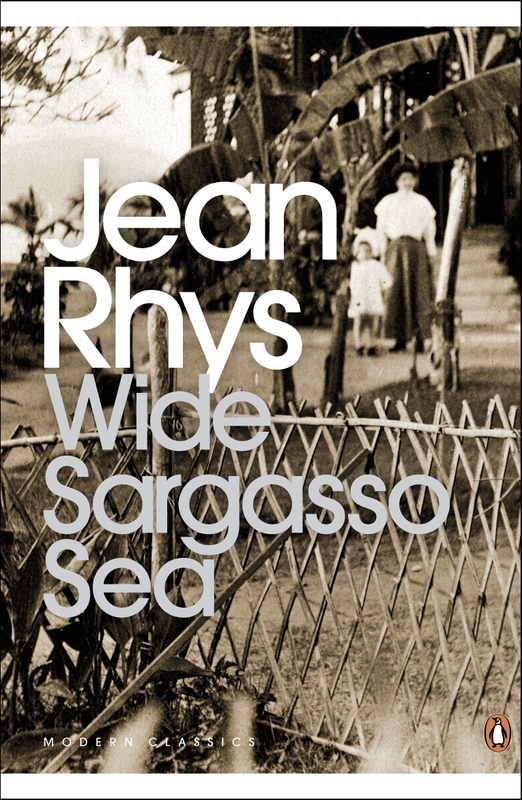 Although Rhys had written four earlier, highly accomplished novels, she remains best known today as the author of Wide Sargasso Sea, inspired by the plot of Charlotte Brontë’s Jane Eyre. But almost three decades before the publication of Rhys’s 1966 book, which would bring her the kind of public admiration that she’d always felt she deserved, she became acquainted with Eliot Bliss – like her, a white writer from the Caribbean, Rhys hailing from Dominica whereas Bliss came from Jamaica. Image used with the kind permission of Michela A. Calderaro, who has published a newly-discovered collection of poems by Bliss. Eliot Bliss (born Eileen Norah Lees Bliss in 1903), whose pen-name was partially inspired by George Eliot, was the author of the novels Saraband and Luminous Isle. 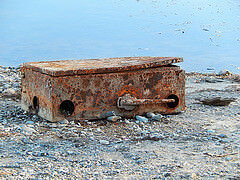 And, like Rhys, her work was highly autobiographical, often focusing on the lush island homes of their youths. The pair got to know each other while they were both living in London, and Rhys, then in her forties, was enjoying an unusually settled – and therefore happy – period in an often chaotic life. During the summer of 1937, the two met every fortnight to enjoy home-cooked Caribbean dinners washed down with vast quantities of wine. Such was Rhys’s ability to drink that her poor younger friend always felt ill after these meals. Rhys, too, sometimes ended up so drunk that her husband would have to put both women to bed. On occasion, Bliss would catch a glimpse of her friend’s stormy temper – for instance, when Rhys drunkenly accused Bliss (the daughter of a colonial army officer) of looking down on her. But when Rhys was sober, according to Bliss, she was always kind-natured and – as Athill, too, would later note – full of fun. Sadly, in the winter of 1937, Bliss left for America. But the two writers continued to correspond in the decades to come, their letters challenging the common perception of Rhys as constantly difficult-natured and someone who was unable to make friends with other women. 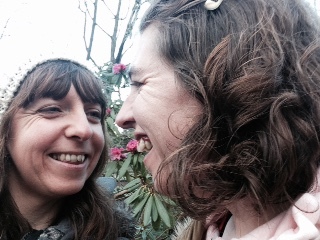 We are looking forward to profiling many more female writing friendships. If you sent us a recommendation over the past twelve months, when we have been working hard on our forthcoming book, please know that we have not forgotten about it. We welcome all ideas for literary pairs you’d like to see on this site, so if a friendship we haven’t covered yet comes to mind, please do let us know. Emily and I have vivid memories of the moment when we first admitted that we were both secretly writing: the bowls of garlicky spaghetti we were eating; the acquaintance who unexpectedly showed up at the restaurant, putting a stop to our conversation; the way we picked up where we’d left off as we wandered through a shopping mall on our way home. That discussion revealed some differences in our main motivations. Emily was driven by a desire to tell gripping stories whereas – ridiculously, in retrospect – that didn’t much interest me. My imagination was more fired by the psychology of characters and the cadences of individual lines. A year later, when we gathered the courage to swap drafts, Emily sent me a fully formed story, while my pages comprised a series of vignettes with no discernible narrative. 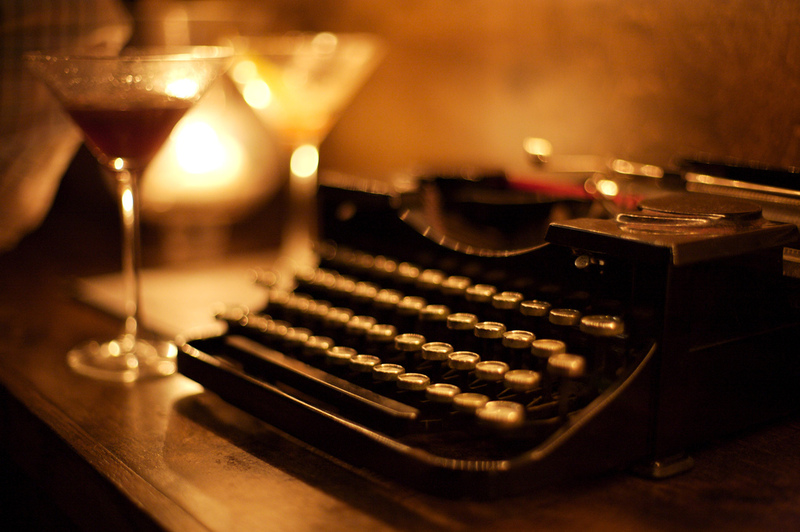 I still remember the first scene I read from Emily’s pen: a girl hunched over a sink in a drab Parisian hotel room, rinsing blood from her clothes while her boyfriend looked on. I still remember the tension that mounted as I turned the pages, the male character metamorphosing into a mosquito. 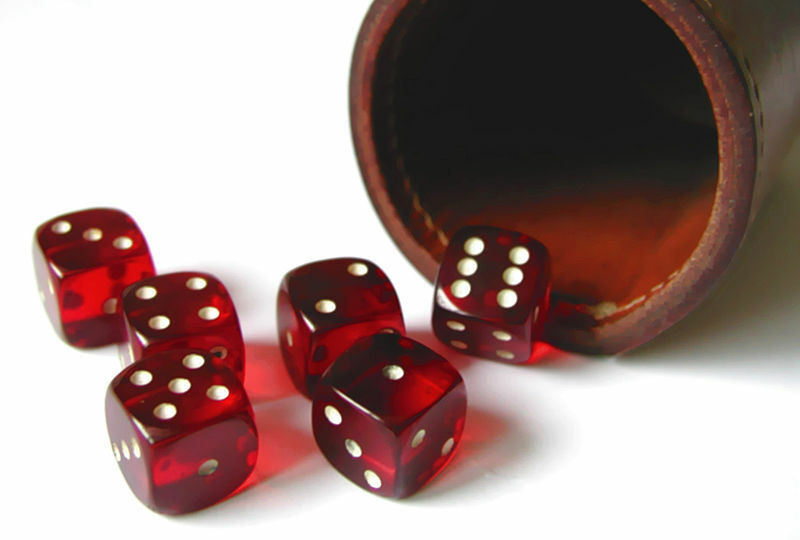 The story ended with two possibilities hanging in the balance: perhaps the transformation had been real or perhaps it was the product of the girl’s unhinged mind. Emily’s fiction has become increasingly stamped with her own unique style while still containing traces of those early literary influences: Jean Rhys, Haruki Murakami and Daphne du Maurier. But even those first efforts contained the beginnings of the melodic elegance and taut precision that I have come to so admire in Emily’s work. 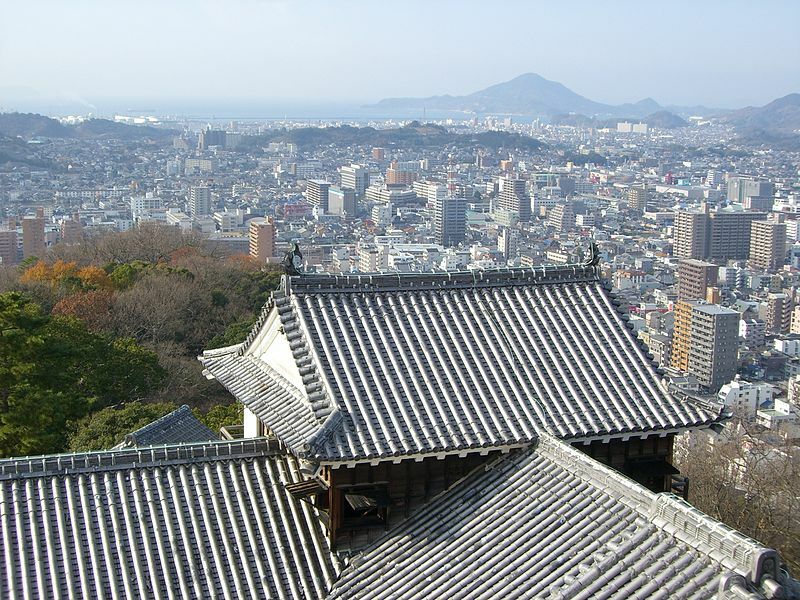 Many of her characters have lingered long in my mind: Loll, the Western nightclub hostess in Ōsaka’s Moonglow bar, who mixes cocktails for breakfast and wears long platinum blond wigs over her dark razor-cut hair; Nigel, the nylon-suited twenty-seven year-old, who is devoted to his elderly wife ‘Mrs Brewster’; Violet Wyndham, long-time principal of the Wyndham School of Ballet and Modern Dance, who wears stage makeup, dyes her hair flame red and cuts a controversial figure in the local town. When I came to write my PhD, I could often hear Emily’s voice in my head: ‘Is that a claim you’re prepared to stand by?’ she would ask. So, although she hasn’t read a word of my thesis, her influence is imprinted on every page. The best story, Emily has taught me, is always the true story. 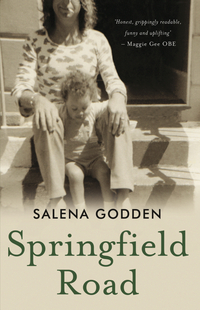 It is the job of the non-fiction writer to draw out its inherent intrigue, tension and significance – something we endeavour to do on this site each and every time we unearth one of the hidden friendships of the women who went before us. Prostitution, abortion, failed marriages and alcoholism: accounts of Jean Rhys’s story tend to paint her as a tragic femme fatale. But these facets make up only part of the colourful life that she’d weave so hauntingly into her fiction. 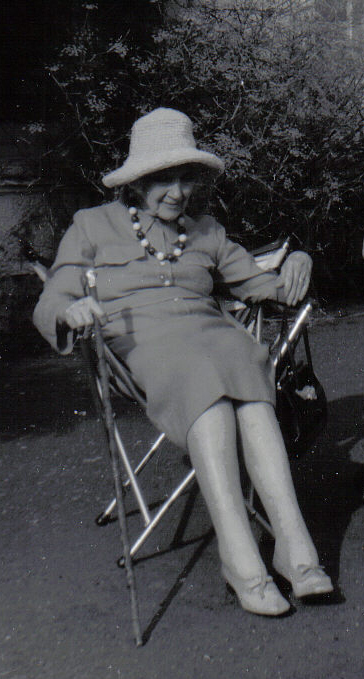 Of white Creole heritage, Ella Gwendoline Rees Williams was born in 1890 on the Caribbean island of Dominica. After emigrating to Europe in her late teens, she attended a girls’ boarding school in Britain, and later spent years living a financially precarious existence in bohemian Paris and London. 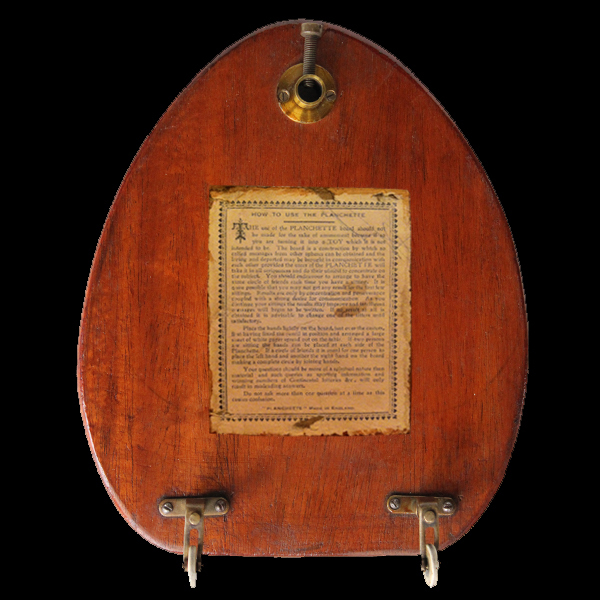 This included periods as a chorus girl and artist’s model – experiences she’d later draw on in her lyrical early novels. But works like Voyage in the Dark and Good Morning, Midnight – which takes its title from a poem by Emily Dickinson – initially met with only limited success. In middle age, Rhys retreated from the gritty glamour of her earlier existence. Now living in a remote country cottage, she upped her alcohol intake to a bottle of whisky a day and all but disappeared from the public’s consciousness. Literature lovers owe a great debt to the editor Diana Athill for the part she played in putting Rhys back on the literary map. When Athill’s publishing house, André Deutsch, committed itself to Wide Sargasso Sea, Rhys’s daring prequel to Jane Eyre, the author let the firm know that they could have the completed manuscript within six to nine months. Image used with the kind permission of Penguin Books. Six to nine months turned into a year. 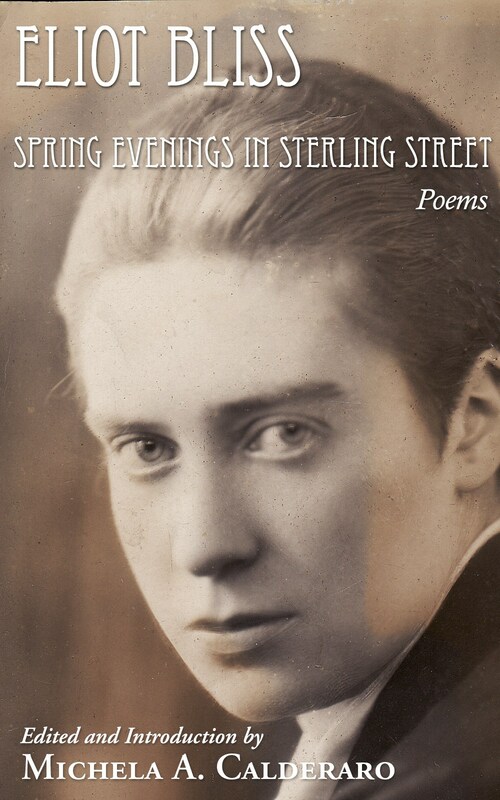 A year turned into five, six, and then seven… Throughout this period, Athill, along with her fellow editor Francis Wyndham, encouraged Rhys by letter, and neither of them ever lost their belief in her phenomenal talent. Athill was already a published writer herself, of short stories and a first volume of memoir by that stage. Born close to two decades after Rhys, Athill, who’d grown up on a thousand-acre estate in the British county of Norfolk, came from a very different social background. But she too flouted convention: by going to Oxford University and then into a career in publishing, rather than settling down to married life as so many of her female friends had done. The two, who’d been corresponding for seven years, had still never met when Rhys agreed to bring her almost-finished manuscript to London. They’d arranged to have lunch together, but, the day before, Athill received a panicked phone call from the manager of the hotel where the author was staying. Rhys had suffered a heart attack. 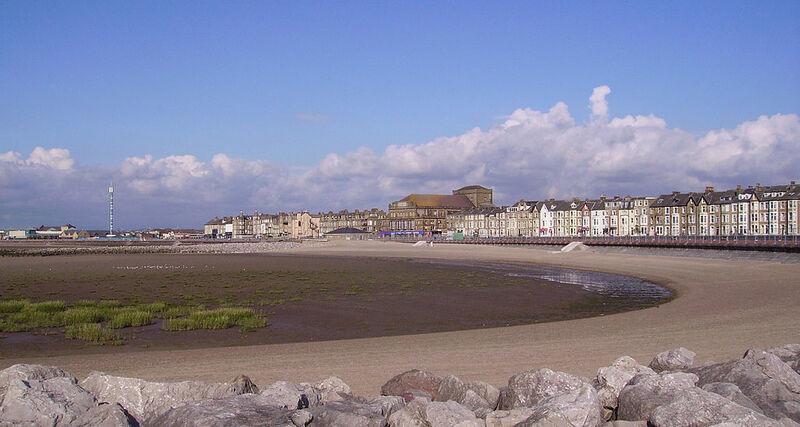 Instead of the planned champagne celebrations, she was rushed into hospital, and so the pair first really got to know each other during the following weeks of Rhys’s convalescence. Later, Athill would recall that the experience ‘with all the usual intimacies of nightdress washing, toothpaste buying and so on, plunged us into the deepest end of friendship’. Although there had only been a few lines missing from Rhys’s manuscript at the time of her heart attack, it took her a further two years to complete it. But nine years after taking on the book as an editor, Athill travelled from London to Devon to collect Wide Sargasso Sea in person. 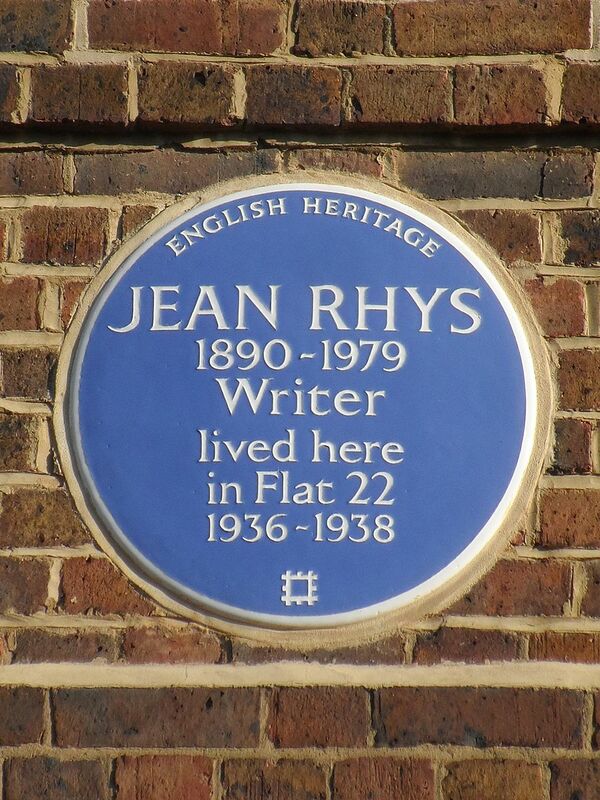 Its great success would bring Rhys the celebrated literary status that had always eluded her in her youth. 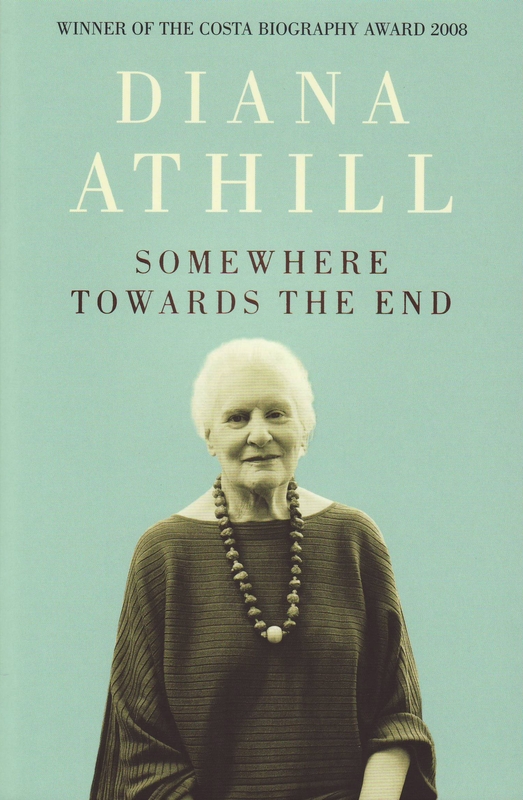 Athill, too, would go on to enjoy a hugely successful old age, with the release of several more books, including Stet, the memoir of her days as an editor, and the award-winning Somewhere Towards the End. 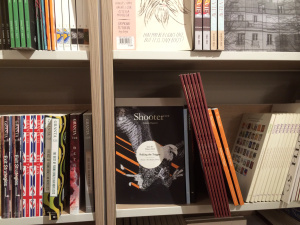 Image used with the kind permission of Granta Books. Diana Athill has said that she learned much about concision and clarity from Jean Rhys – lessons that she was able to draw on in her own writing. This month, we’ll let each other know the lessons we’ve learned from many years spent reading and commenting on each other’s work.